You were like a virus on your employer’s computer. 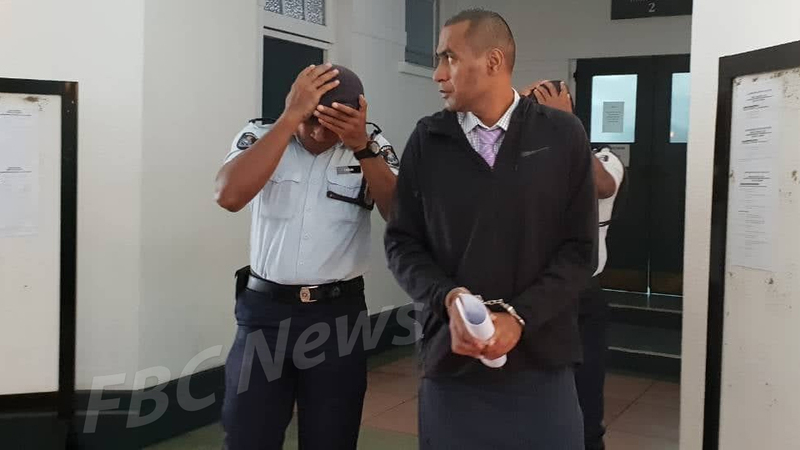 This was the comment made by Suva High Court Judge Justice Salesi Temo when he sentenced Viliame Katia to 23-years imprisonment after he pleaded guilty to corruption related charges. 37-year-old Katia was convicted of 11 counts of corruption related offences and was sentenced to 14 years imprisonment by the Suva Magistrates Court last year. However, FICAC had appealed against the Magistrates decision. Katia was convicted after he pleaded guilty to three counts of abuse of office for gain, four counts of forgery, one count of embezzlement, one count of giving false information to a public servant, one count of unauthorized modification of data and one count of obtaining financial advantage. The court heard that between July 2008 and December 2015, Katia while being employed as the acting deputy official receiver for the Ministry of Justice processed 1, 415 fraudulent transactions and gained $4.1 million. Judge Temo says Katia should not complain when given a lengthy sentence as his crime is very serious. A non-parole period of 22 years has been set.